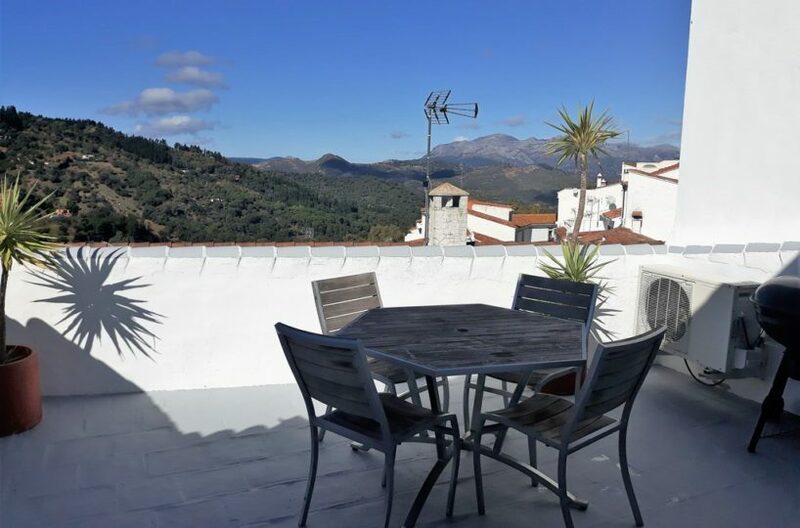 Great opportunity to buy a fully renovated town house with unbeatable views in Cortes de la Frontera, near Ronda. 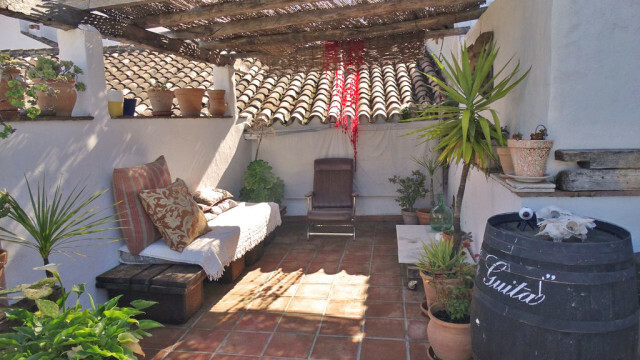 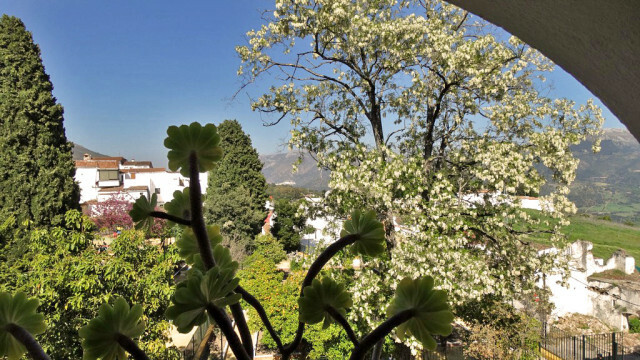 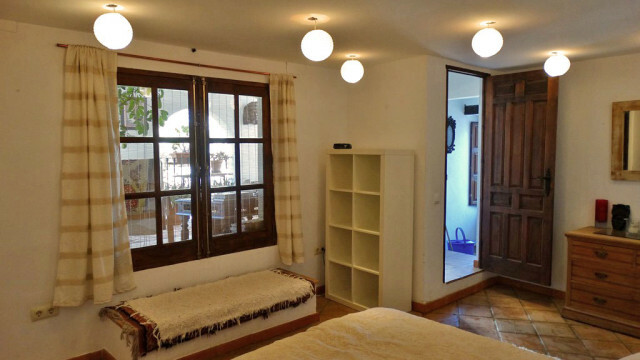 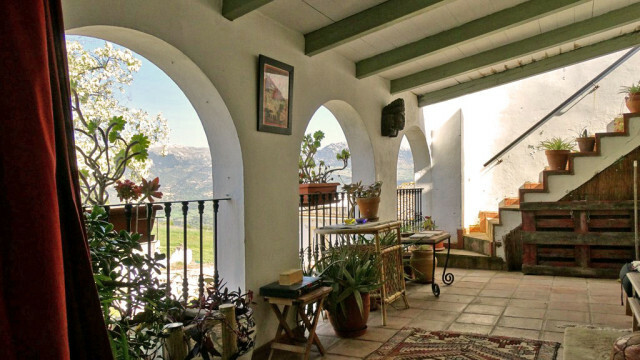 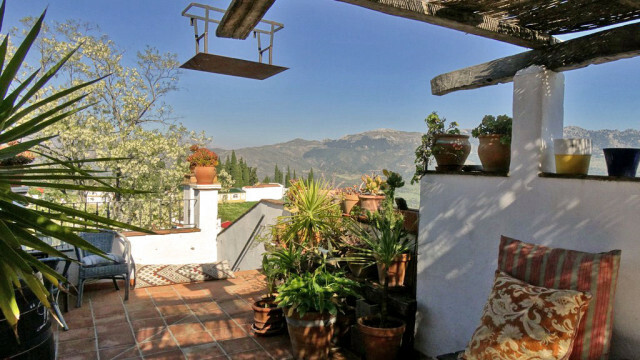 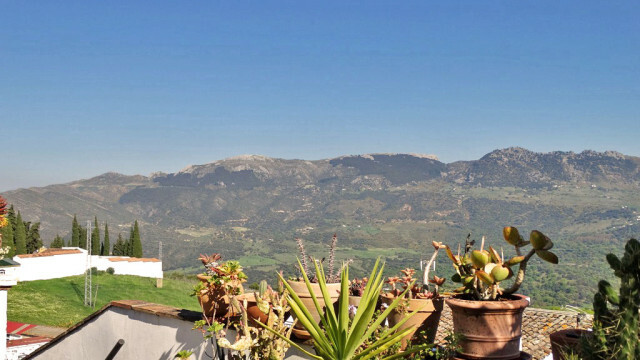 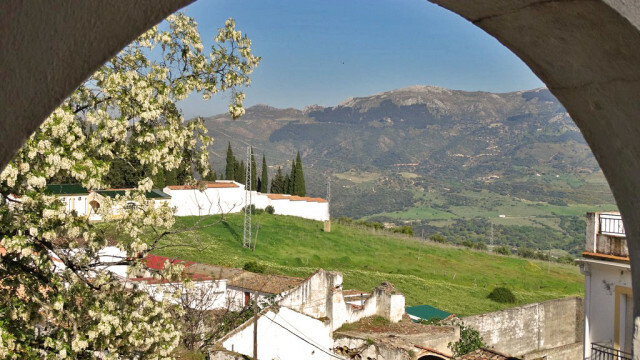 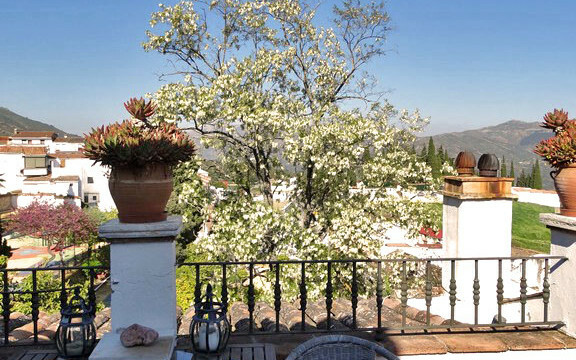 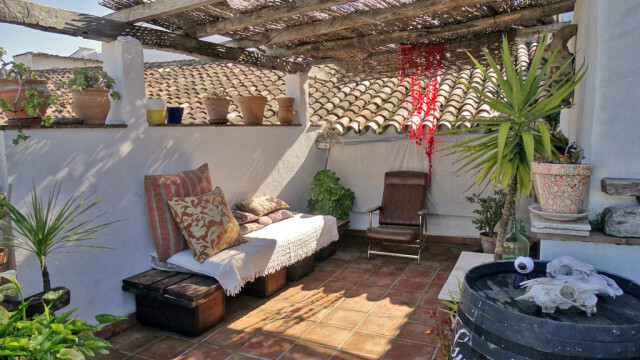 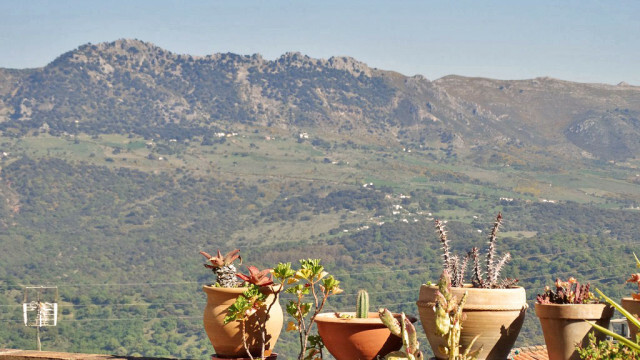 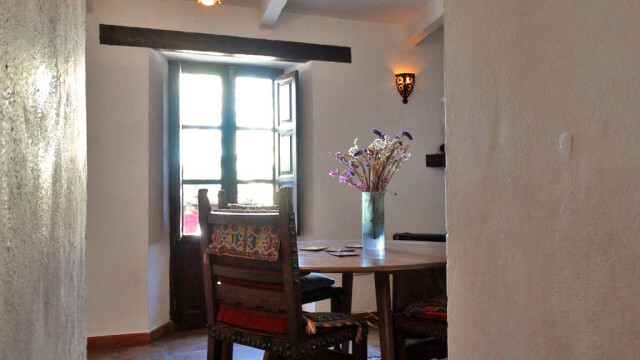 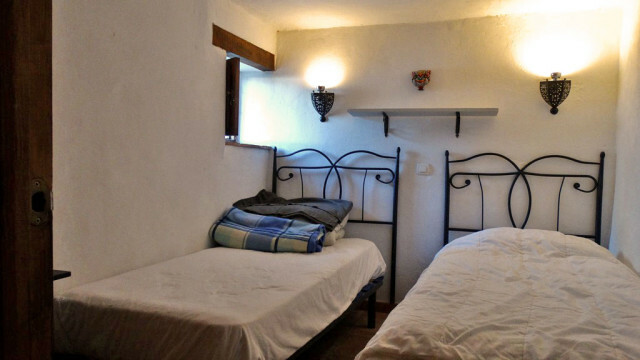 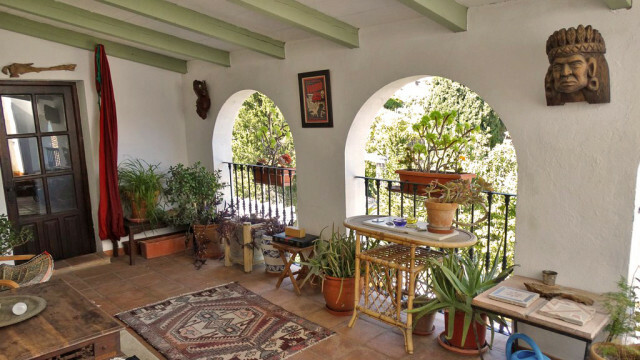 Cortes de la Frontera is located in the heart of the Serrania de Ronda, on the edge of two national parks and a haven for travelers, bird watchers and lovers of nature. 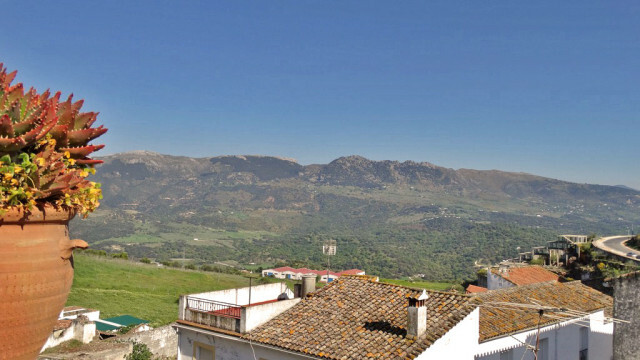 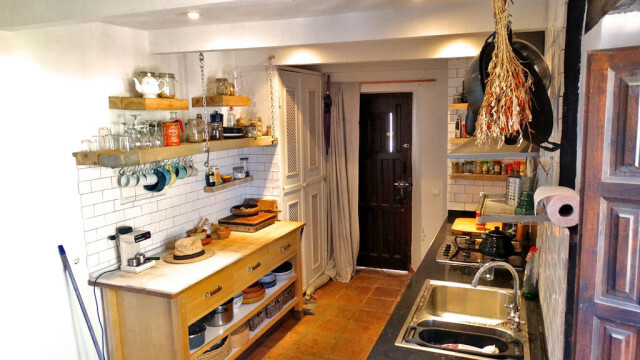 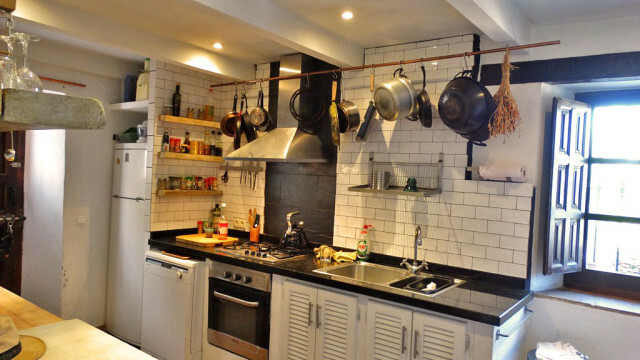 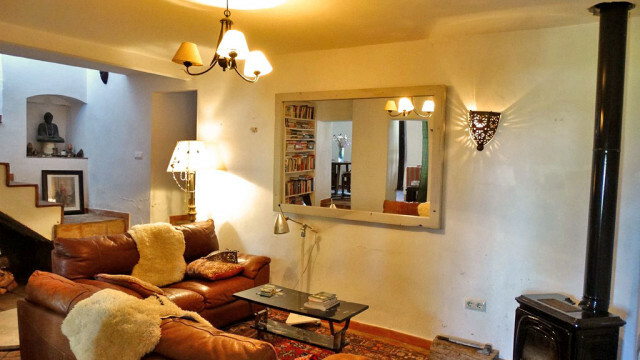 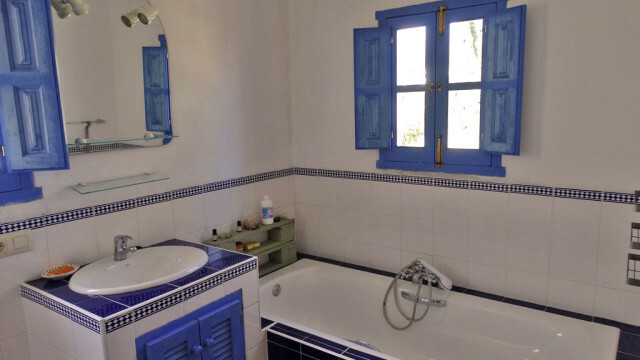 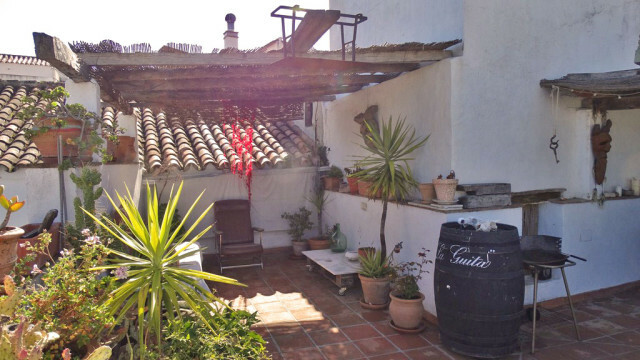 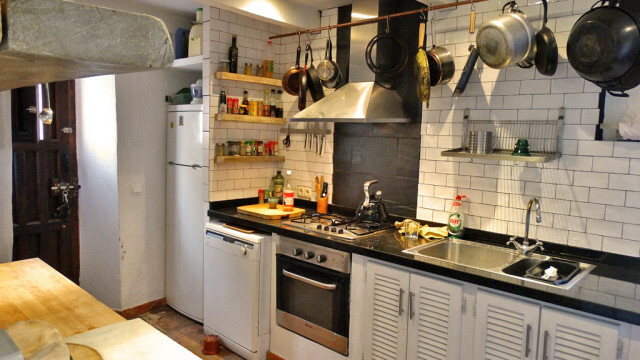 Run as a rental business for many years, this property is a great investment in a village with a growing rental market. 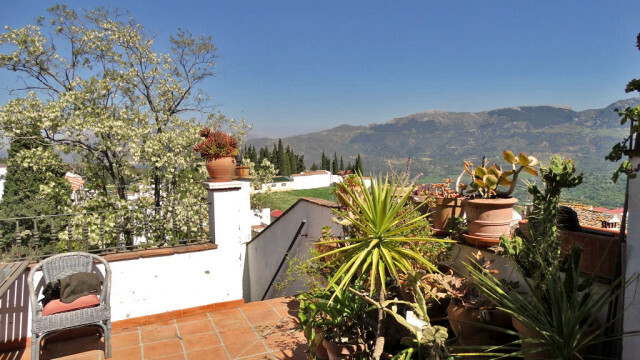 Quick sale due to the owner having to move back to the UK. 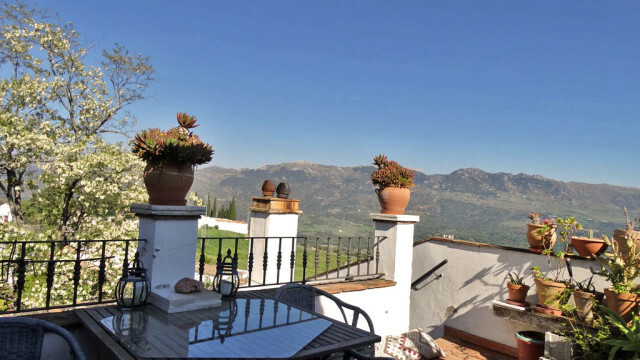 The property is on a corner at the very edge of the village and a park opposite, affording uninterrupted views and privacy. 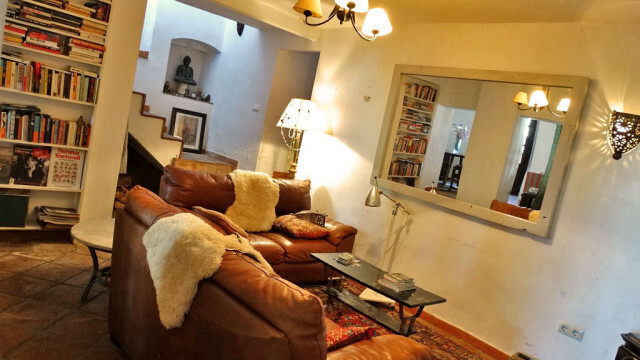 The ground floor consists of a well appointed kitchen, with dining area on the next level and sitting room to the right, all open plan, light and spacious. 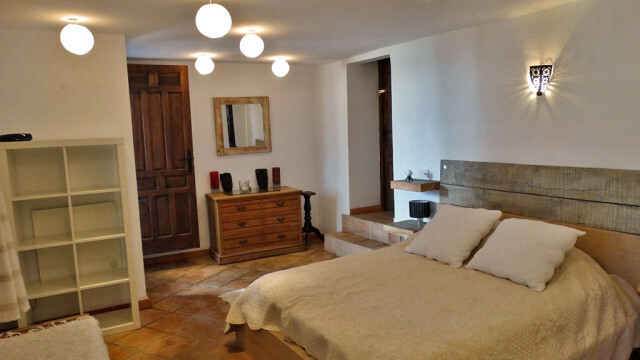 A contemporary renovation with a rustic feel, there are wooden beams throughout and terracotta floors. 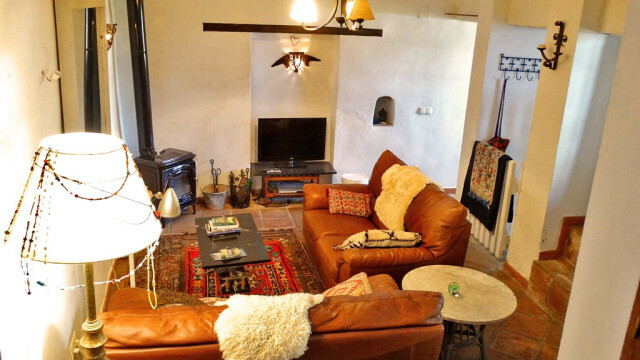 Two wood burners ensure the house is warm in the winter and the thick stone walls keep it cool in the summer. 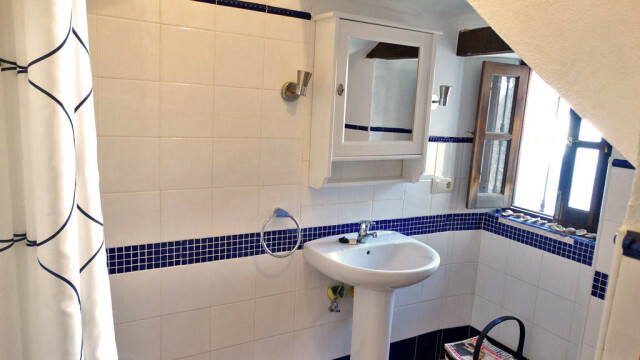 There is a bathroom and twin bedroom on this floor also. 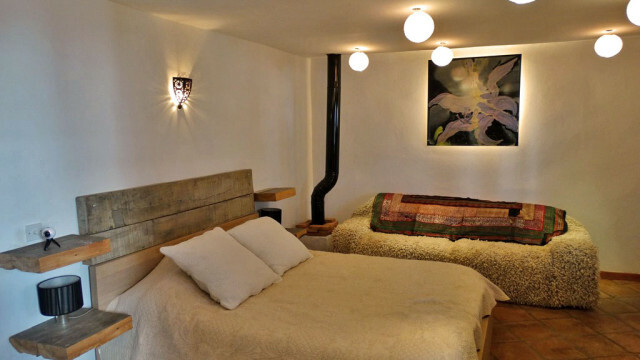 Stairs lead down to the basement, with another wood burner, currently used as a bedroom, with two windows at street level. 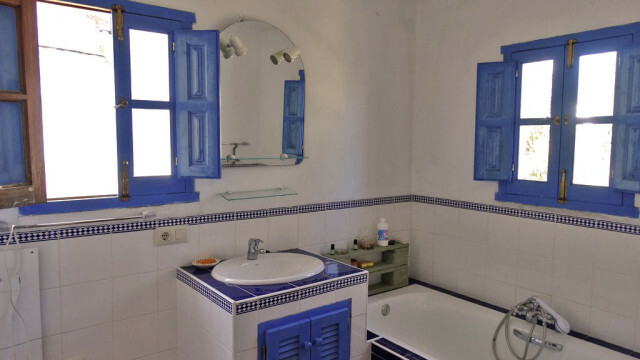 The large master bedroom is on the second floor, with a wardrobe lined dressing room, adjoining bathroom and laundry room. 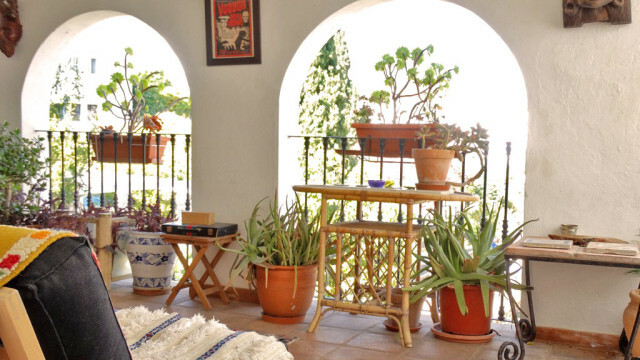 There is an arched covered terrace to the front of the bedroom with views to the park and trees. 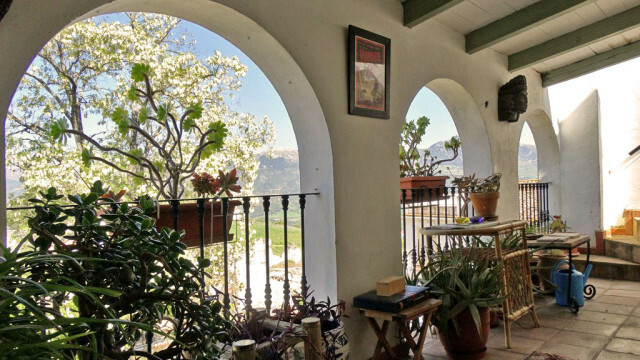 Stairs from the covered terrace access the large roof terrace with panoramic views across the valley to Gaucin and complete privacy. 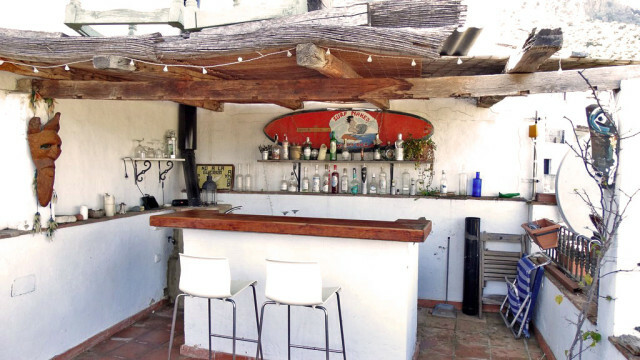 With a large covered bar and plenty of space to relax and sunbathe, it’s a great space to socialize and barbeque with the best views in town. 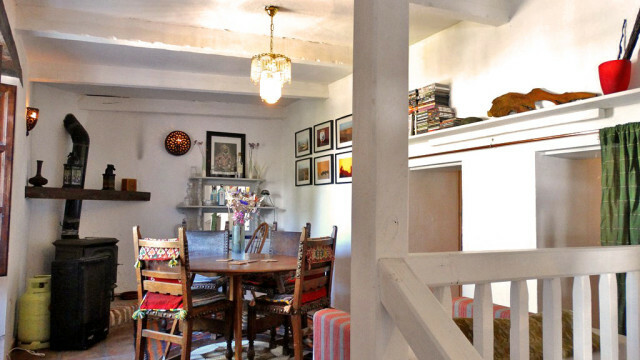 A wonderful property full of character, with a running rental business in a great location and bargain price tag.